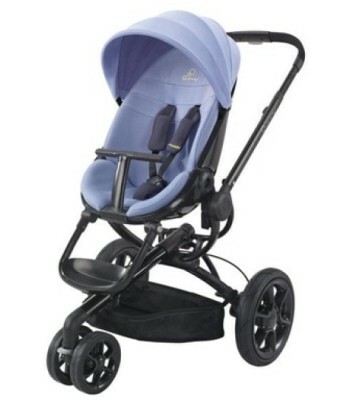 I'm ecstatic to announce that me and Lexie will be testing the new Quinny Moodd in January 2012. Its been a very long wait but I'm thrilled to have the chance to work alongside Quinny in there new project and I'm very grateful for them to have picked The Brummie Mommy Blog. At the moment I'm battling with a tank of a pushchair is a nightmare getting up and down the stairs, i am looking forward to how i cope with the sleek Moodd. So here is some details on the Moodd. This ultra modern and complete pushchair system offers the flexibility to get the most out of your day, everyday. 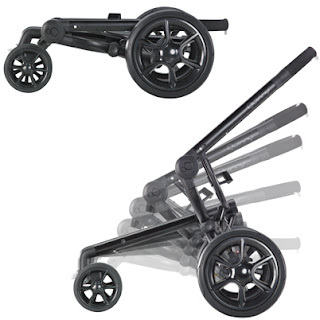 It's easy to fold for compact transportation and at the push of a button, it automatically unfolds in seconds. Adaptable, complete and stylish, you'll always be able to go wherever the Quinny Moodd takes you, your way. We have chose the gorgeous 'Purple Power'. Roll on January 2012. We cant wait!